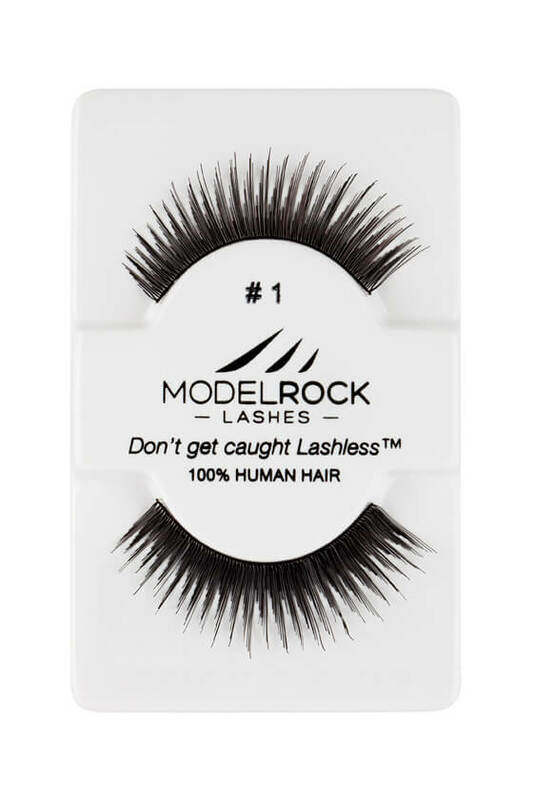 MODELROCK Lashes Kit Ready #1 lashes are hand-made with 100% natural human hair and are perfect for use with everyday lash looks. 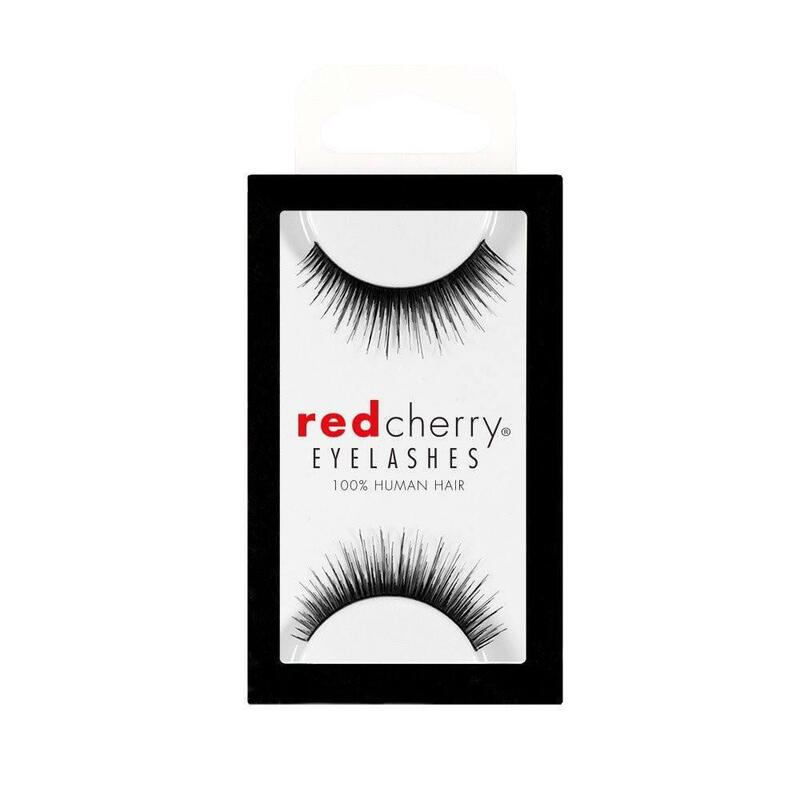 Style is comparable to Bullseye ‘Just a Girl…’ BETTE Lashes and Red Cherry 01 Lashes. 1. Apply a thin line of lash adhesive at the base of your strip lashes. Wait a few seconds for the glue to get tacky before applying them. This will help the glue adhere more easily and to prevent premature fall out or movement. 2. Place the false lash band starting from the the inner corner of eye first and then attach the outer corner so it sits slightly above your natural lash line. 3. Wait two minutes for your lashes to dry, then go over them with a dark pencil liner right at the root of your lashes to help blend and conceal the dried adhesive and lash strip for a completely natural look!